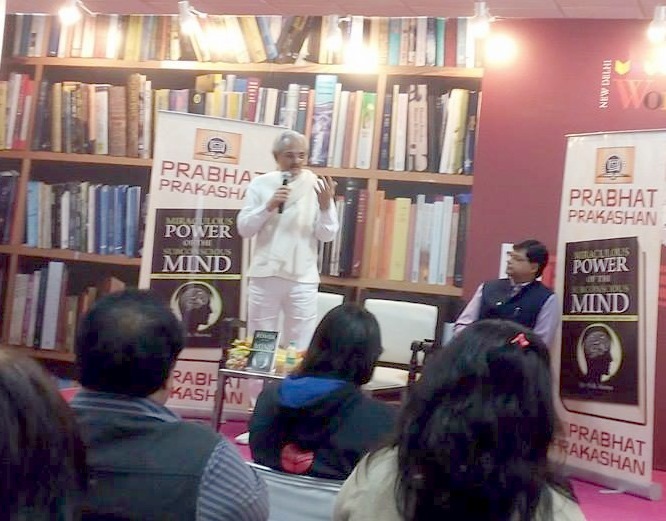 World Book Fair being organized by National Book Trust @ Pragati Maidan. It remain open till 17th January 2016 (11 a.m. to 8 p.m.daily). The books lovers can visit this big annual event where books on different topics can be purchased. 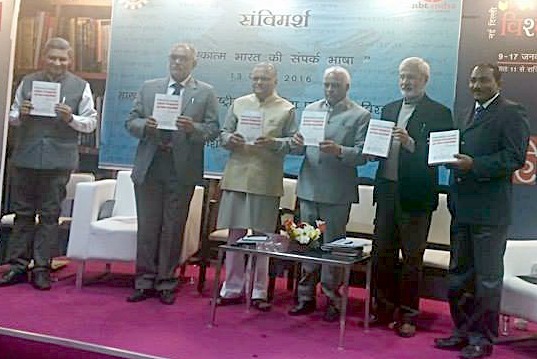 Book release, workshops, Seminars & cultural programmes are the main attraction of this World Book Fair.